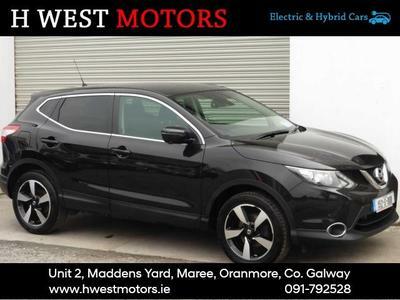 Based in Oranmore, Co. Galway we source and supply only the finest used cars for sale. We hope you enjoy our new website and look forward to your enquiry. At H West Motors where our experienced staff are always on hand to help you choose the right car. We specialise in all new and used cars. All our cars are handpicked and carefully inspected before sale-ensuring you peace of mind. Our aim is to qualify your needs when buying a car. We have a system in place when you’re looking for your new car, regardless of what it is we supply it at a fraction of the price of the main dealer. With less over heads we make it affordable for you the customer. UK car sourcing has proven to be more and more successful at H West Motors. Just tell us what you need and we will source it. We update our website daily but if you have any further queries give us call or pop in for a chat with Ger.